See a swell. Find some flights. Pull the trigger. Go. Strike missions really are that simple. Our boys Connor O’Leary and Zac Wightman recently dropped everything to hit Fiji. For Connor, it was a chance to warm up before competing in the 2017 Outerknown Pro at Cloudbreak. For Zac, it was an opportunity to stand tall and reckless in some oversized tubes. For you, it’s a quick daydream and a reminder to always roll the dice on a good strike. 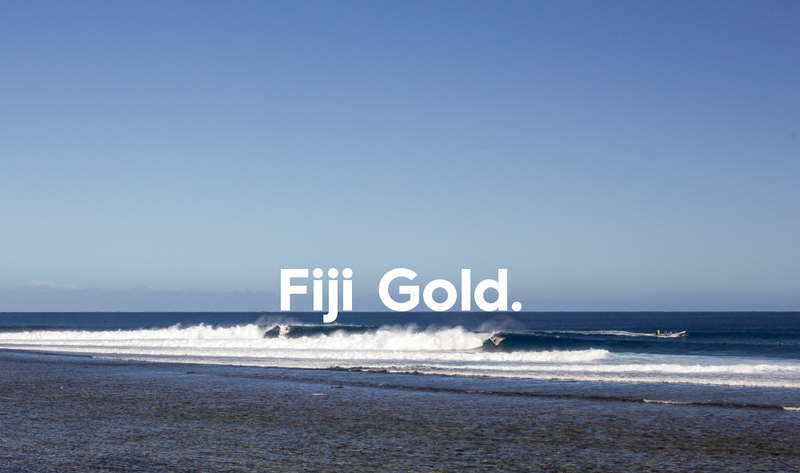 Strike mission it to Fiji for a swell and it delivered.